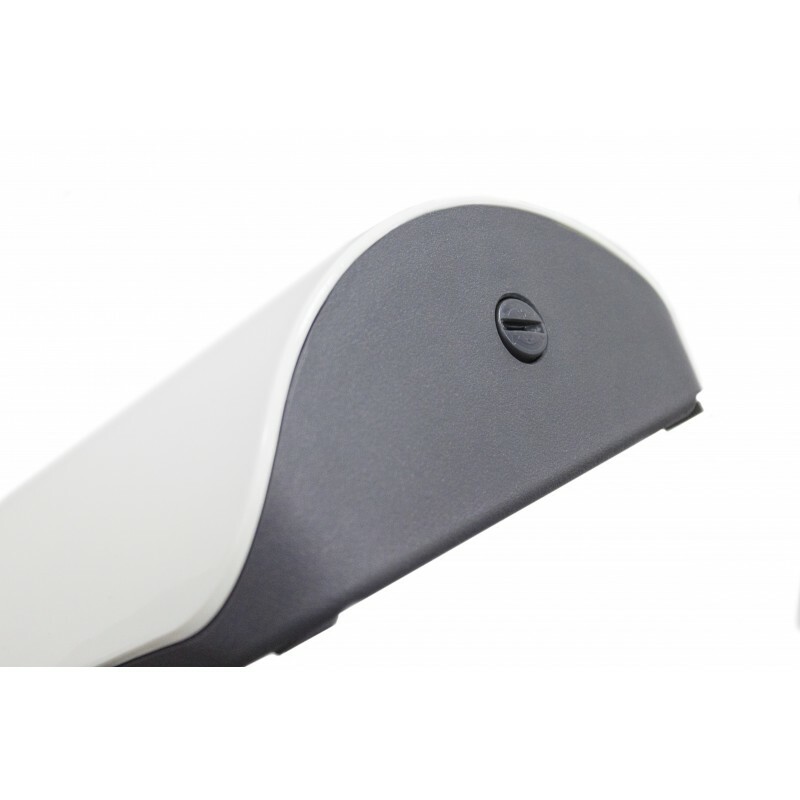 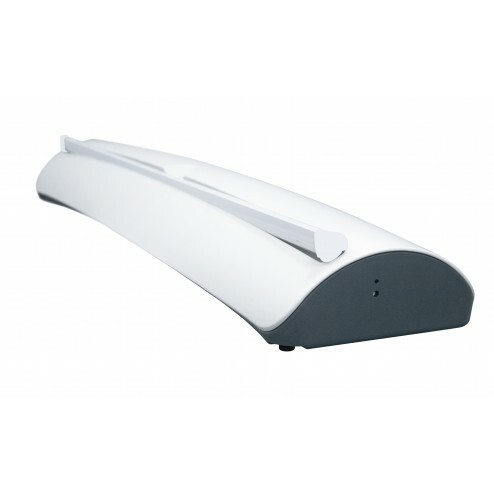 The stable injection moulded base of the Revolution banner stand is white with grey sides to give the impression of floating and features adjustable feet to ensure your banner is completely level, however uneven the surface it is positioned on. 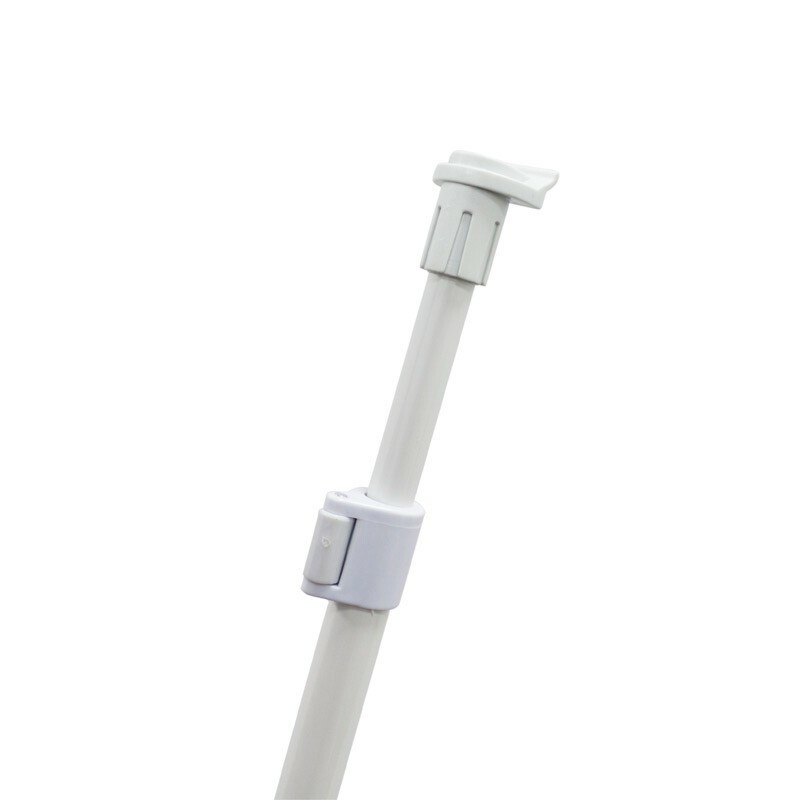 The graphic is supported by a snap rail with adhesive fixing, and is conveniently height adjustable by 620mm, with a ratchet graphics tensioner to ensure your promotional messaging is stretched taut at the desired height. 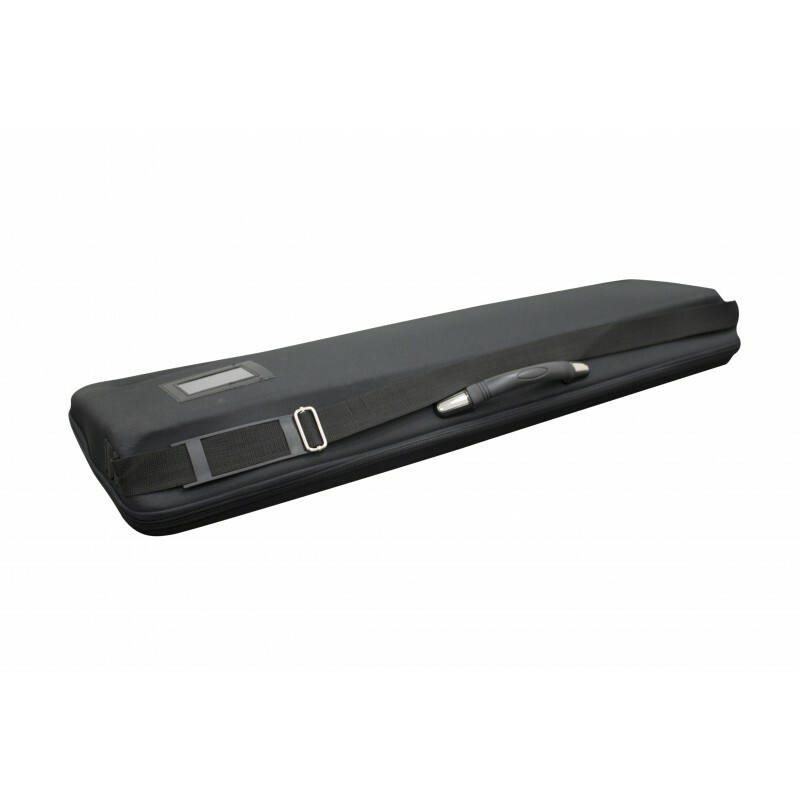 Swift to assemble and collapse, the banner stand can be stored in a protective moulded carry bag for transportation and storage between each use. 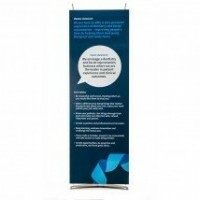 To finish this impressive, attention-grabbing display, the roller banner stand includes a custom printed graphic with your bespoke branding and promotional messaging. 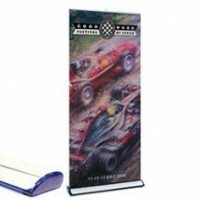 Printed in-house using our state of the art technology and the highest quality inks and materials, the banner is designed to remain crease-free even after repeated use, and the scratch resistant finish keeps it looking pristine. 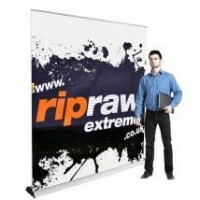 With bright, vibrant colours, crisp clear text and photo quality images, the premium stand is sure to be an eye catching part of an exhibition, trade show or expo display, or is equally useful in corporate reception areas, showrooms, retail environments or as a professional looking backdrop for photo opportunities. 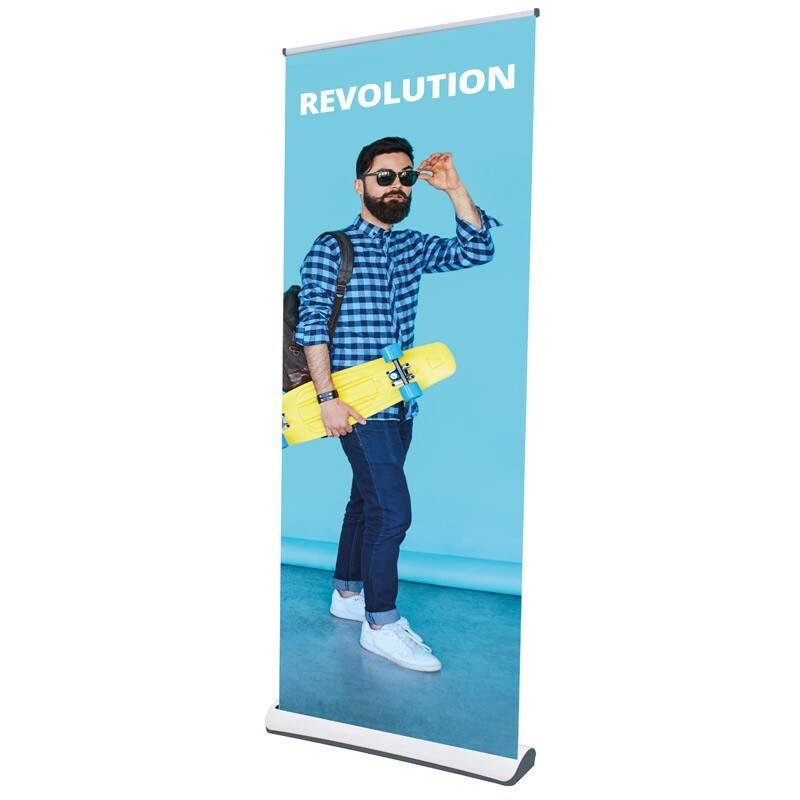 Watch the video below to see how simple the revolution banner stand assembly is.